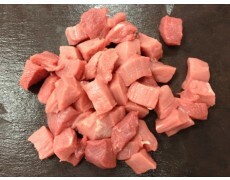 8 x 500g (or llb) packs of Diced Rose Veal – all prepped, trimmed and ready for cooking – for the bargain price of £24.00 which is the equivalent of £6.00 / kg. We usually sell this product for £10.00/kg so you can see the savings instantly! 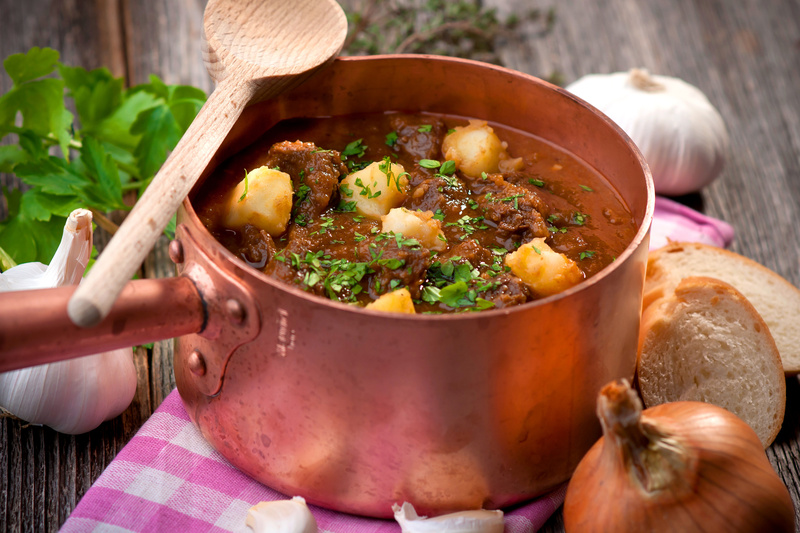 Use this opportunity to make up some lovely casseroles and stews for those crisp autumn days – or just grab your chance to stock up your freezer before the colder months come along! Why don’t you tell us your favourite veal casserole recipe?